All of our coaches are produced for us by PECO. 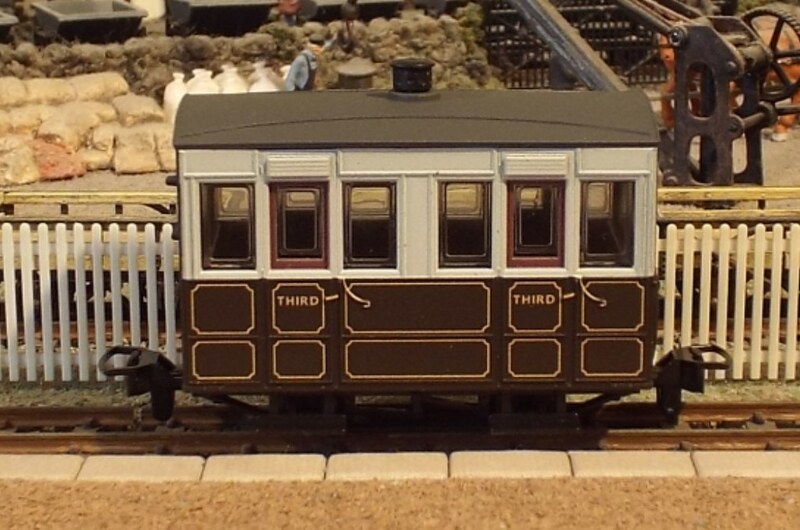 Our current range are produced in an exclusive Brown and Cream (lined with Gold) livery. For postage in the EU and beyond, please email with quantities desired so that we can give you a quote for postage. 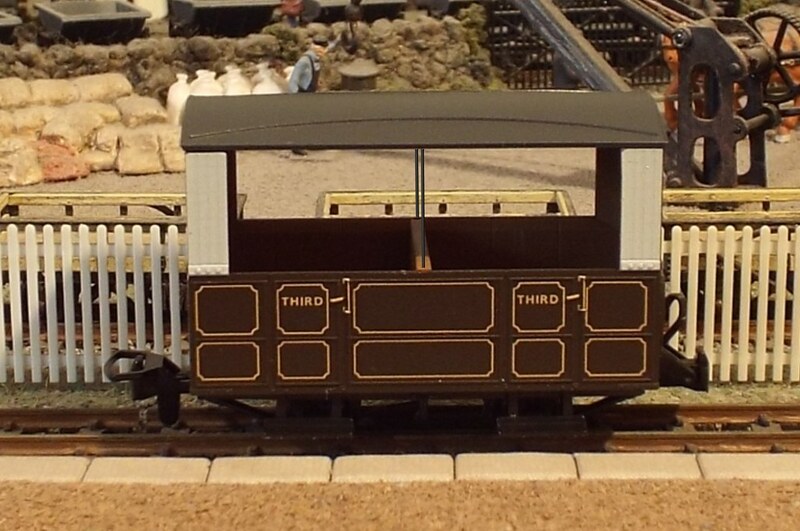 Our first ready-to-run wagon is inspired by the 4-ton open wagons built by the Great Western Railway for the Welshpool and Llanfair Light Railway. 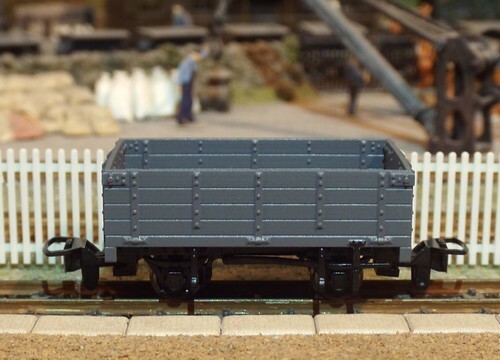 These include metal wheels and NEM coupling pockets. 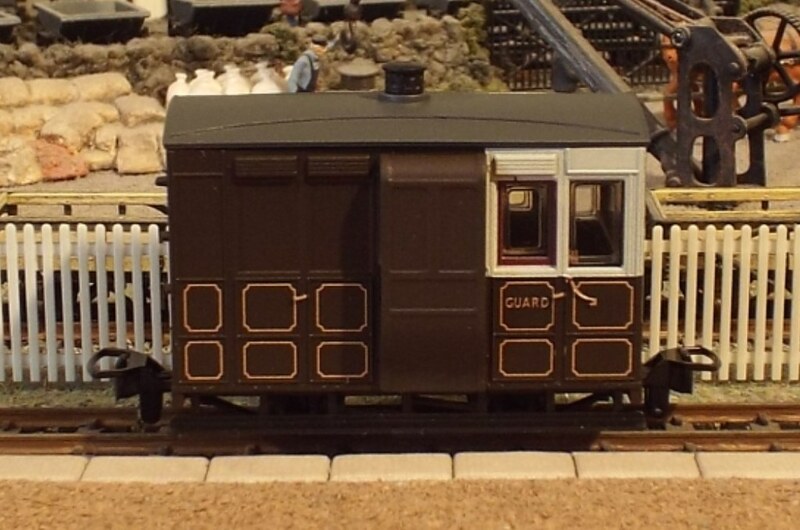 As with all our models, there is an exceptional level of detail, with full underframe detail recreated on the model. 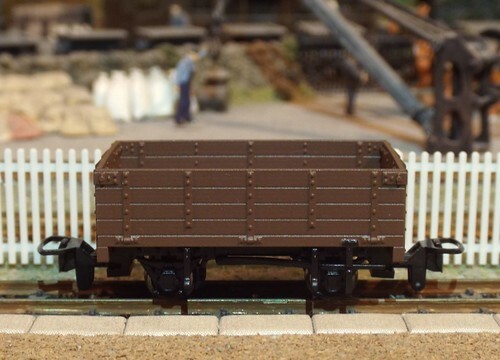 These large vehicles make the perfect companion to locomotives based on 2' 6" gauge prototypes, such as Joan, the Bowaters Matary, and the Sierra Leone Hunslet No.85.